ODIS VW software newly update to ODIS 4.4.1 for audi/vw/skoda/seat. 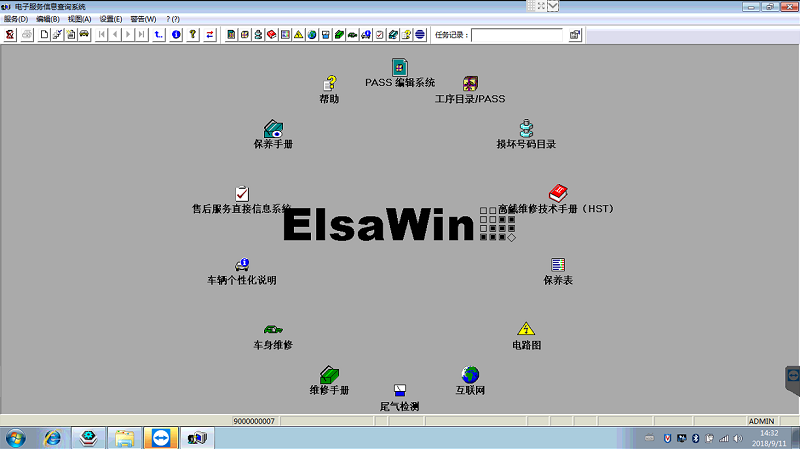 ODIS 4.4.1 with ODIS engineering 8.13 support programming offline.OBD2repair.com offer 4 in 1 ODIS VW 4.4.1 ODIS Engineering 8.13 ETKA 8.1 Elswin6.0 all software installed well can ready to use. Why to get 4 in 1 ODIS VW 4.4.10 Software HDD? 3.Save money and time to buy and install separately.